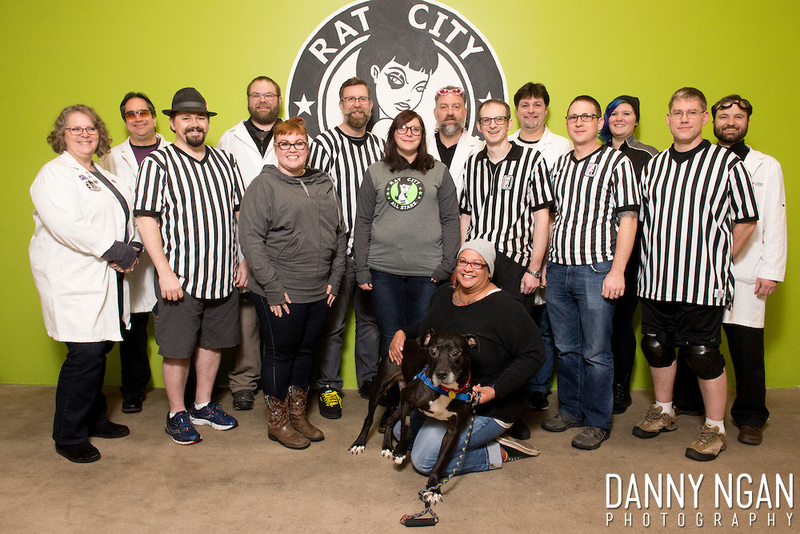 The Rat City Rollergirls is an all volunteer-run member-owned league organized by committees and team leadership with guidance from a peer-selected Board of Directors. We require major internal and external support systems to do what we do! Robust groups listed in the left hand column formed out of necessity and adapt as needs change. From bouting to helping with running our business, the talented people that are involved to get the work done to make our bouts happen cannot be thanked enough!